A SEER Rating is a measurement of efficiency. The higher Seer Rating an AC unit is rewarded, the more efficiently the unit produces cool air. An efficient air-conditioner saves money and the planet. Efficiently running AC units are better for the environment because they consume less energy. Newer units are labeled with a SEER Rating. If you own an older unit, or can’t find the label, call the friendly folks at Pittman AC. The will come out and evaluate the efficiency of your current HVAC unit for you. 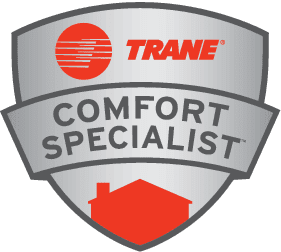 A SEER Rating, Seasonal Energy Efficiency Ratio, is a calculation of how efficient an AC unit performs, much like miles per gallon in your car. These ratings range from 13 to 25. A Seer Rating is arrived at by calculating the average performance and the volume of cooling output per unit of energy. The higher the SEER rating, the more efficient the system. More efficient systems save money. However, actual savings depend on household insulation, size of house and price per kilowatt hour paid. The Seasonal Energy Efficiency Ratio calculates the energy, and money, an AC unit consumes during a year’s operation. 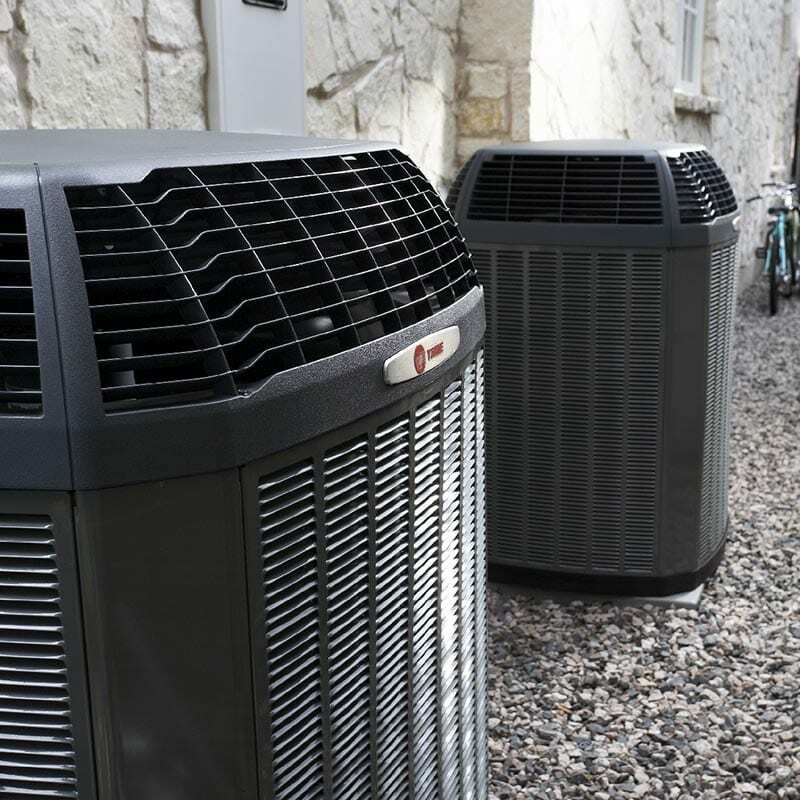 Moreover, the United States Department of Energy (DOE) requires all contemporary air-conditioning units to meet an efficiency rating of thirteen. All AC units, produced post 2006, must possess a SEER rating of thirteen or above. However, many models go above and beyond this minimum. Air-conditioning units with a higher SEER Rating come with a heftier price tag. 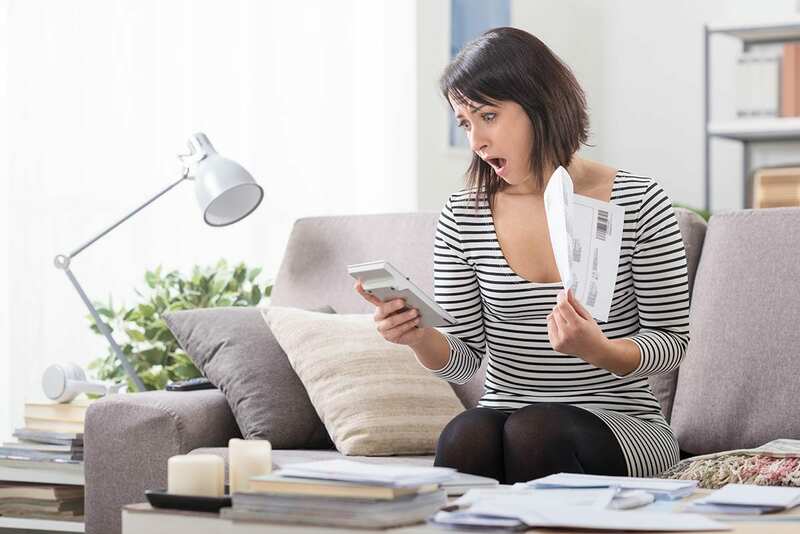 It’s said that “efficiency comes at a price.” And, that is true of HVAC units as well. Technologically advanced units, and better performing equipment, offer better temperature control and greater a level of comfort. But this efficiency and comfort come at a price, for example, a unit with a SEER rating of 17 may add $2500 to your purchase. However, it may save you a lot of money over the long-term ownership of the unit — often times you will realize much more savings compared to the initial cost of the high efficiency unit itself. Call the friendly folks at Pittman AC to further discuss SEER Ratings. They will gladly come out to give you a free estimate and cost verse reward of a high efficiency system.